They were Republic of Senegal customers who came to visit us for the first time. Before arrival, we have been contacted for many times. 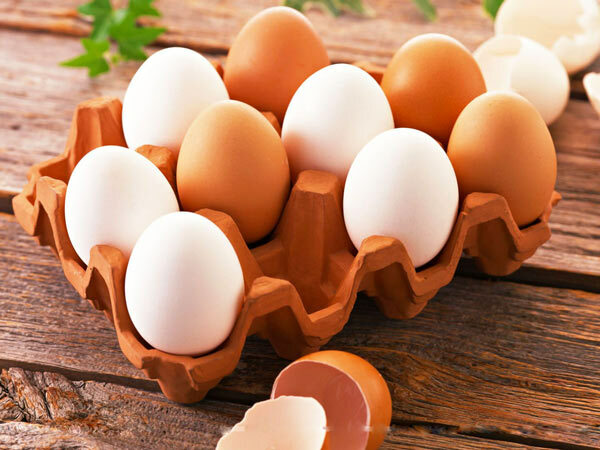 They are very familiar with the capacity, price, working process of egg tray machine. They want to know more about our factory through this journey. Every customer would like to shop around. After this visiting, they thought we were a real, strong and reliable manufacture. 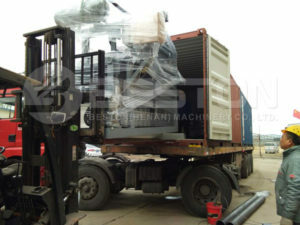 Finally, they ordered the 5000pcs egg tray machine from us. 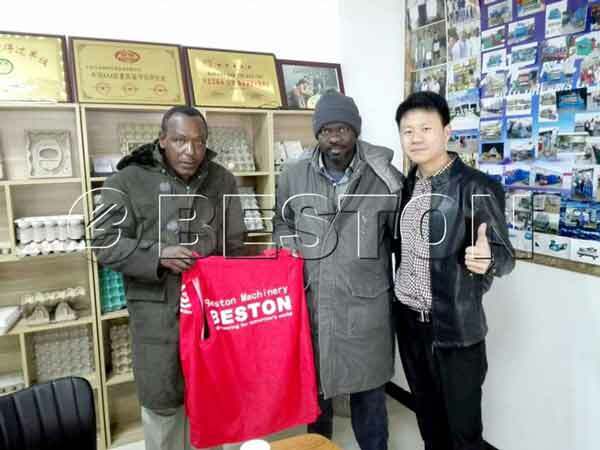 They gave earnest money and signed a contract with us. 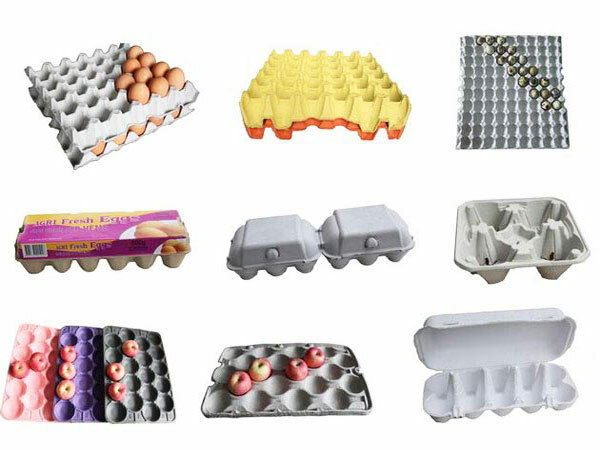 After that, we arrange our workers to manufacture the 5000pcs egg tray making machine immediately. We promise to delivery the machine to customers at planned time. Meanwhile, we can provide you perfect after-sales service. 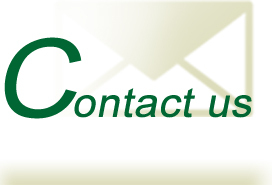 If you have any problems, contact us. We would try our best to help you solve problems. 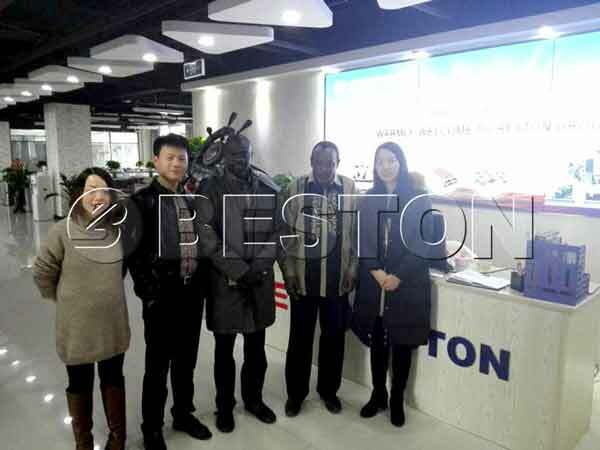 We welcome customers from all over the world to visit us. Hope to cooperate with you.